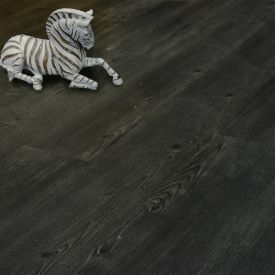 Not content with being a designer floor?... 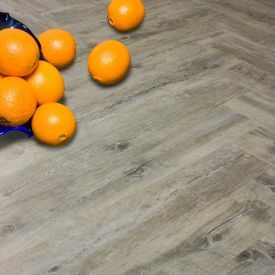 With unlimited installation possibilities coupled with extreme durability, Gerbur's Polar Barnwood is also a statement of modernity with it's in- vogue grey colouring. 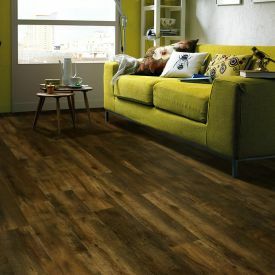 The light pallet makes it a perfect canvas for a vibrant and contemporary decor and furniture. 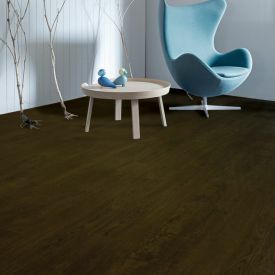 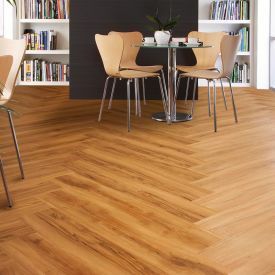 Given its real wood structure and 2mm thickness, this vinyl flooring is warm and quiet underfoot. 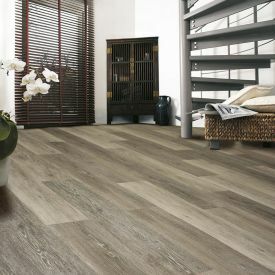 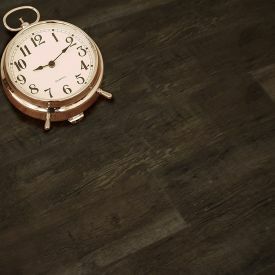 Now you don’t have to break the bank for that sought-after real wood look in your home decor, Gerbur LVT offers a superb natural effect, incredible durability and excellent value for money. 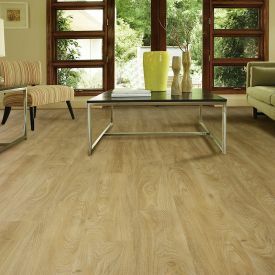 Not to forget its environmentally friendly feature. 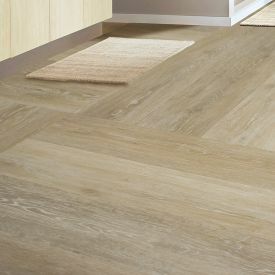 This tile like all our Vinyl flooring are made with natural and sustainable materials which are 100% recyclable.